Ecover Hand Wash Refill - 1 litre. Ecover is committed to developing products that benefit from the inherent cleansing power of natural elements. We have spent over 20 years of dedicated research ensuring that their unique products benefit humans, the environment and wildlife. The Ecover Hand Wash Refill - 1L product ethics are indicated below. To learn more about these product ethics and to see related products, follow the links below. This is something I keep coming back for. It works and smells nice. Convenient to get in large bottle to refill basin-side dispenser. 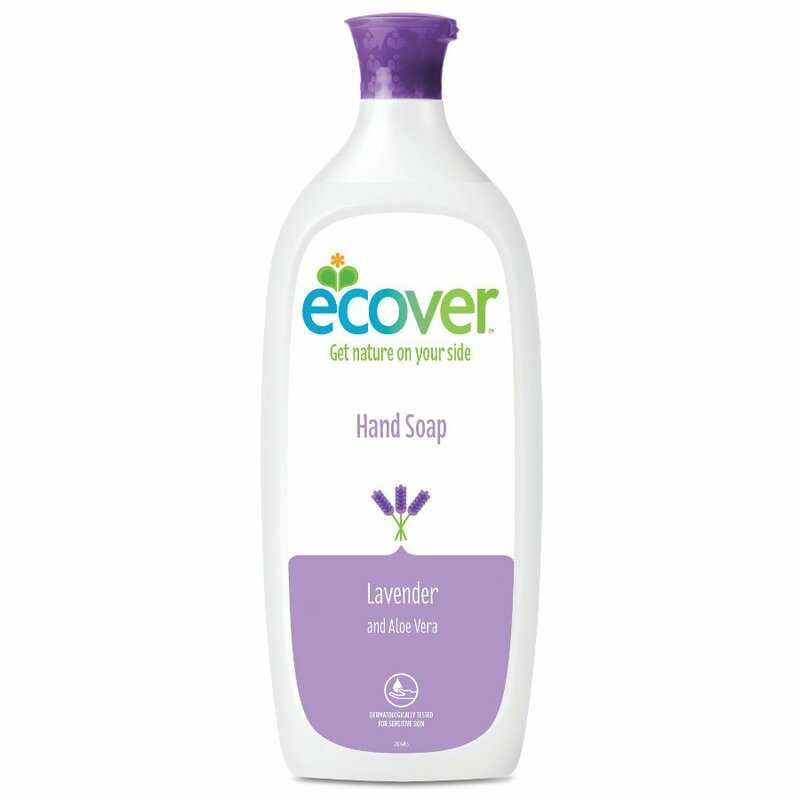 There are currently no questions to display about Ecover Hand Wash Refill - 1L.